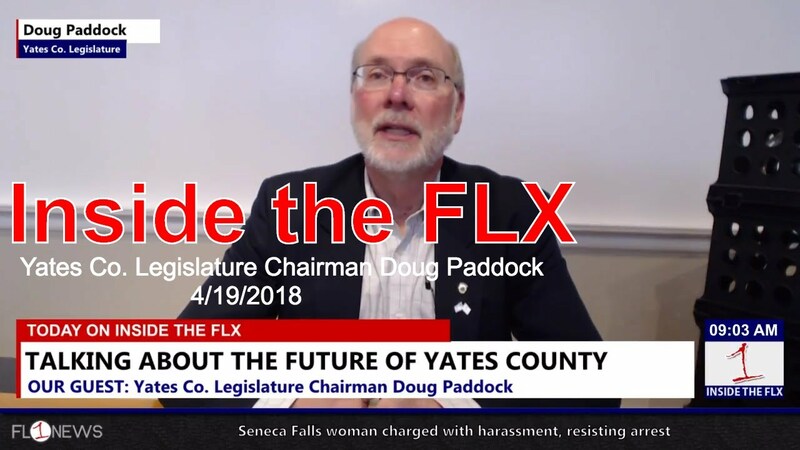 Whether it’s continued growth on the economic development front, or expanding on broadband access – the news for the Yates County Legislature has been overwhelmingly positive. Newly-selected Yates County Legislature Chairman Doug Paddock is in-studio talking about the future of the county he leads, the biggest challenges they face in 2018, and what taxpayers can expect with new leadership. 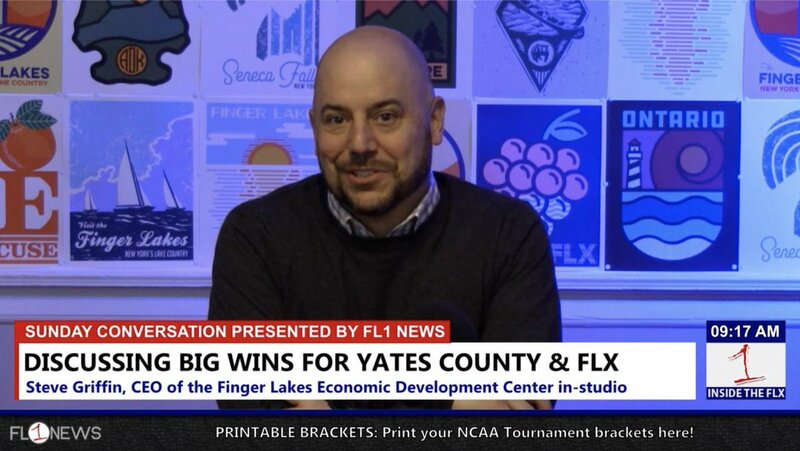 On episode #85 of the Inside the FLX podcast Josh Durso was joined by Steve Griffin, CEO of the Finger Lakes Economic Development Center, who discussed the prospect of driving more development in the region. In particular, the FLEDC is tasked with fostering development in Yates County. They serve as the County’s Industrial Development Agency, but the job isn’t solely about tax incentives. Instead, the entity serves as a facilitator between current and potential businesses, and the community. Watch the interview below or listen to the audio-only version beneath the audio player. On Wednesday’s edition of the Debrief Podcast Jackie Augustine and Josh Durso dive into election results, ballot measures, the budget process in Seneca Falls as the Town Board weighs usage of landfill revenue, a newly hired Director of Public Works in Seneca County, and disaster declaration along the shores of Lake Ontario.